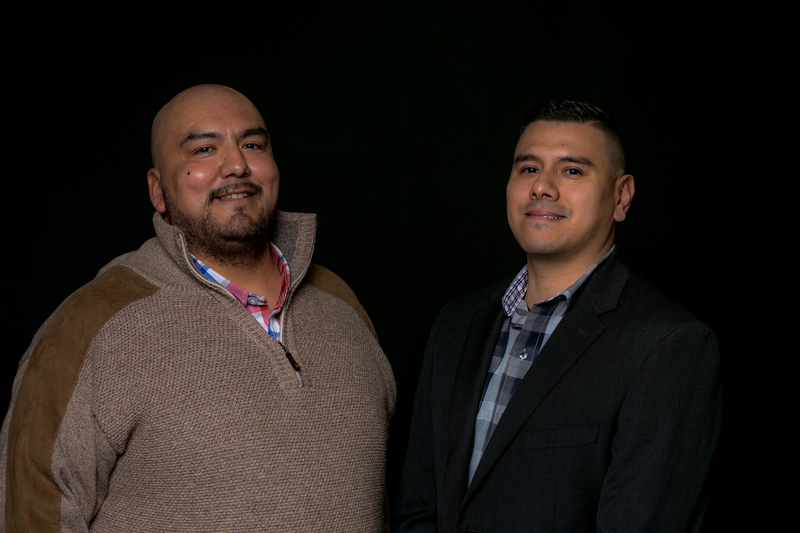 Victor Abundis and Victor Arellano, founders of Interpreter Tap. During his visits to several courts as a translator-for-hire, Victor Abundis grew increasingly frustrated at the amount of people who didn’t know they could be eligible for interpreter. 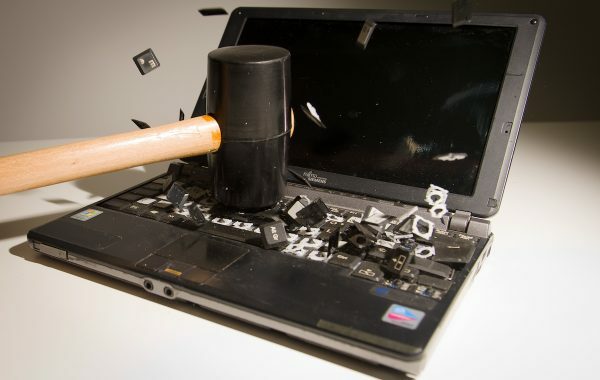 “It’ll state that in the package they get, but the package is always in English,” he says. What usually happens next, he says, is that the lawyers and agents scramble in the waiting room to find any random person who can speak or interpret the language. Abundis thought that wasn’t fair. With Interpreter Tap, Abundis is hoping to change that. Interpreter Tap is an app that offers interpreter services in real time on your mobile device. 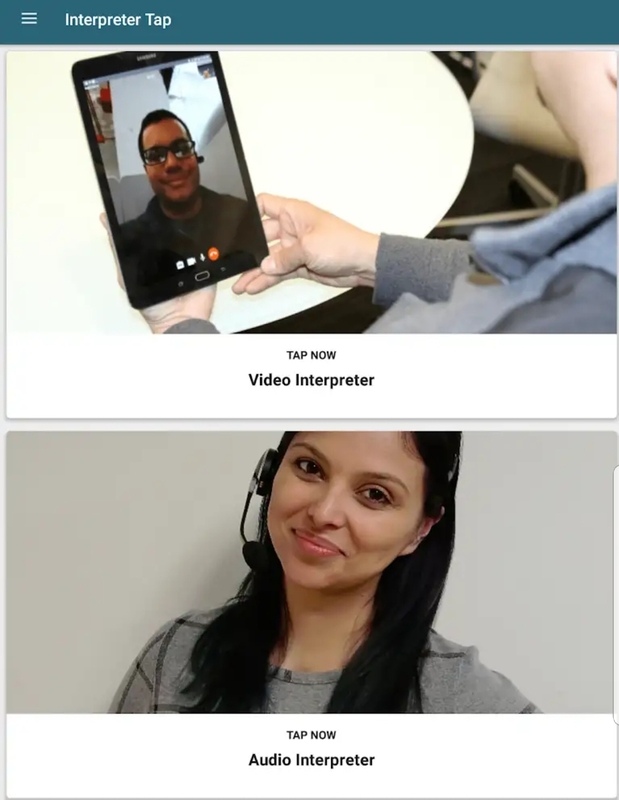 The idea is that the app will connect you to an interpreter through a video call and interpret on the spot. Abundis, an interpreter with more 12 years of professional experience under his belt and co-founder and COO of the app, is building the app with people in immigration courts in mind. 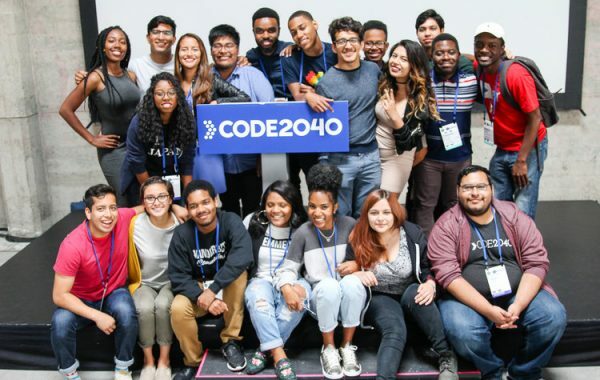 While it’s still in its beta stage, founders Abundis and Victor Arellano are planning to initially roll out the app to people who need it most —like immigration attorneys and community organizations— and to eventually have it available for anyone to use. The app currently supports Spanish, Arabic and American Sign Language interpreters. Interpreters are selected with the same rigor than they would be selected to work in-person: for example, they have to be “trained, certified, and capacitated” interpreters and should already be familiar with the citizenship test and HIPAA standards, to name a few requirements. Users are charged by the minute–with different prices based on the popularity of the language they need to be interpreted. This means they can eventually save up to $30 per session, since many interpreter services charge per hour and require a two-hour minimum appointment. A version of the app is already available for Android devices, while the iOS version is still in development. It will go live to the public in the summer. 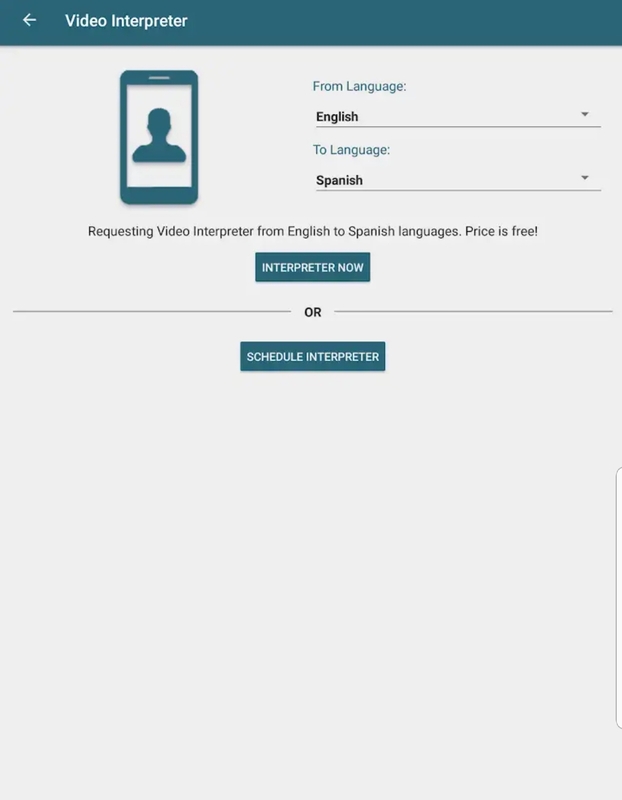 Interpreter Tap has already been showcased at events such as the 1871 + IHCC Hispanic Tech Incubator, a program in which the team also participated, but it’ll be put to the test in June. That month, the app has been approved to be tested during the Expungement Summit in Chicago’s Cook County, where ex-offenders can go and try to get their records expunged and seek job information. The staff will be ready with tablets that will have the app pre-loaded and supporting Hindi, Polish, American Sign Language and Spanish, the app’s most popular language. Abundis hopes that collaboration leads to more business with both Cook County courts in the future. Eventually, he says, he wants to see the app expand to all users who have limited English proficiency. Abundis —who lives in Little Village, a predominantly Mexican neighborhood in Chicago— thinks of his neighbors, who sometimes have to wait up to five days for an interpreter to fulfill day-to-day tasks like service installations.